Cynthia Hickey pulled off quite a surprise in her novella A Christmas Castle. When Annie, a mail order bride, arrives in Arizona to meet the man she's married by proxy, the situation turns a little awkward: the man is dead and has left behind an orphaned daughter! It's hard to imagine how anyone could turn such a beginning into a romance! "I was surprised by how much Annie cared for a man she never met," Cynthia laughed. 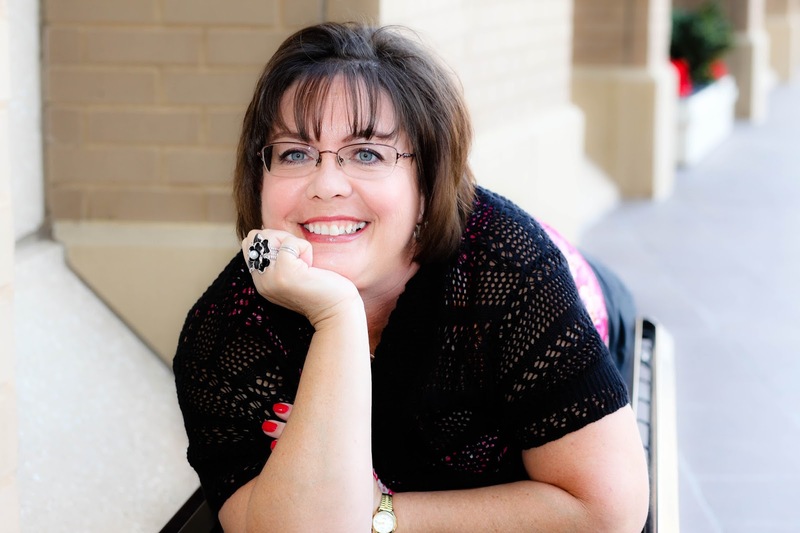 The author of numerous romances ranging from historical to contemporary, Cynthia loves the 19th century, "especially anything to do with pioneers and cowboys." The idea for her A Christmas Castle came from thinking about dugouts and what it would be like to live in what is basically a hole in the ground. 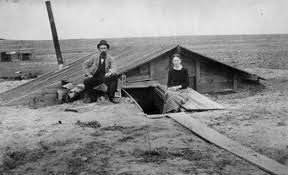 "Thankfully, I've never had to live in one," she said, noting she had to do research on a form of housing frequently used when Arizona was settled. "The germ of the story was contentment and the reason for the season. Most people today would have a hard time being content and celebrating while living in a hole in the ground." Her heroine had obstacles, and it only got more complicated for her hero (a handsome neighbor) who didn't want to spend any time in such a small, cramped spot underground. Cynthia would like to have been there in the story, however, "especially when the characters discovered that loves makes any home a castle." Like them, she's learned to be content in whatever situation God has placed her. While Cynthia lives near Phoenix, she needed to do research to authenticate her story. "I’ve been to Tucson, but not far into the desert where the ranches are, so I had to research the Tucson weather. Even that two-hour drive can change things. Who knew it sometimes snowed in Southern Arizona?" Similarly, she doesn't think she'd make a particularly good Arizona pioneer, "I like my air conditioning." The great-granddaughter of the first white baby born in Nebraska Territory, Cynthia comes from a family that owned a stagecoach stop. She hopes someday to write a story based on her family's history. Meanwhile, she's making memories at Christmas with her own family which includes seven children and five grandchildren. "On Christmas day, we start off with a prayer and a toast, then put something in Jesus’s stocking that only we can give him. Later that day, we meet everyone for dinner and White Elephant gifts. The season is a big deal for us as we celebrate the birth of Christ." Please don't forget to enter the drawing for a copy of the collection, signed by all nine authors! New chances every day! Shannon, wonderful blog! Congratulations on A Pioneer Christmas to you and Cynthia and all the authors. Sounds like a great collection of stories! Looking forward to it. Congratulations on this upcoming debut! I'm excited to read this wonderful anthology! Wow, congratulations are in order! It sounds to good to be missed and I cannot wait to read it. Thank you! 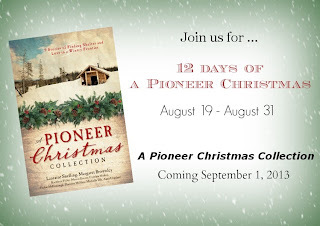 Congratulations Shannon on your fabulous upcoming story in A Pioneer Christmas Collection!! And to all the other authors also of course. I thoroughly enjoyed reading the background behind Cynthia's story - her story was one of my favourites! A fascinating underground home experience to be had with this one, and I loved the humour and romance! Thanks! Thank you so much, Noela! The best part of this has been all the nifty people I've met in the process. :-) Blessings! 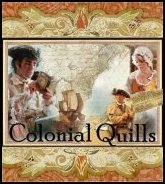 There are some great authors contributing to this novella, thank you for the chance to win the book.